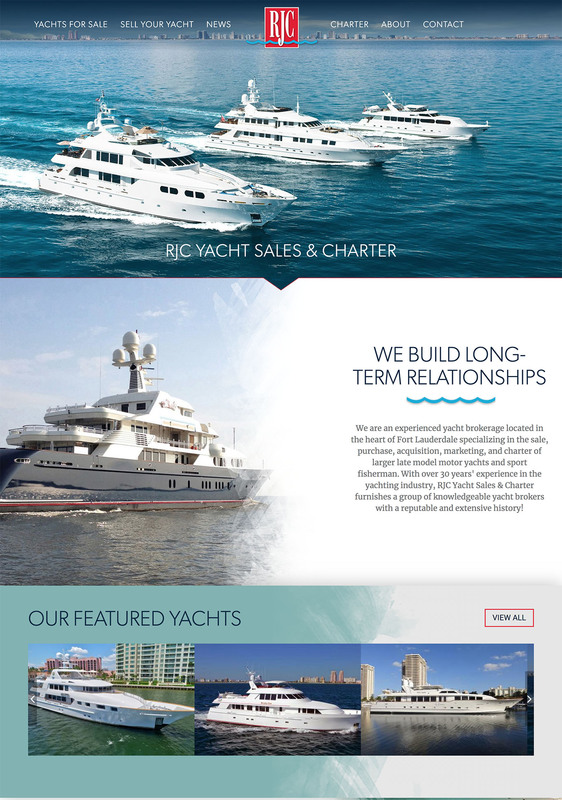 A yacht brokerage website I helped build alongside the Advantage Services team. The goal of this project was to migrate from their legacy website, and to improve their overall design. 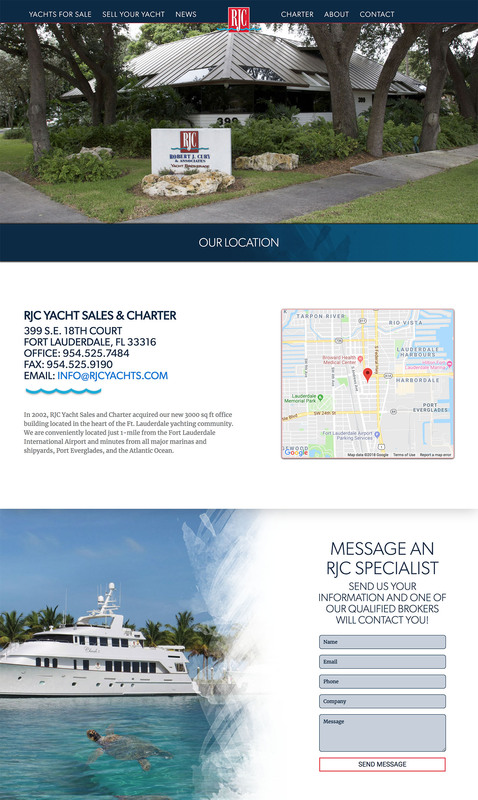 I also integrated custom yacht listings management with the proprietary company CMS, and reorganized their site structure. 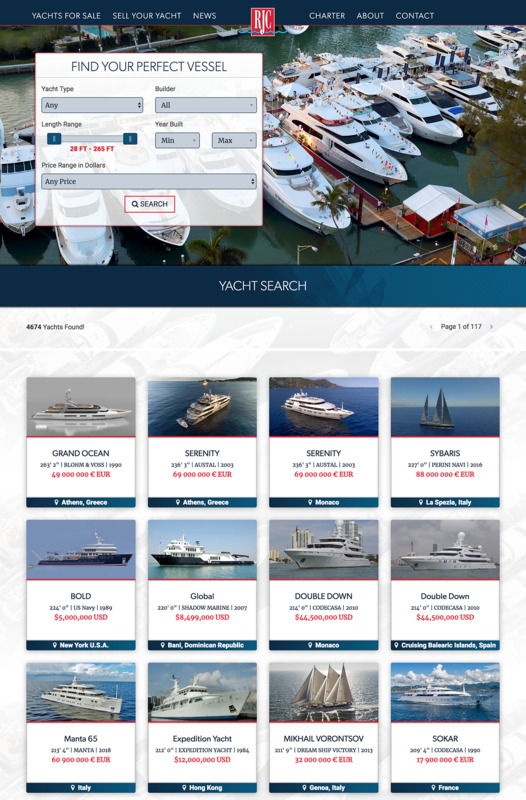 I also built search pages to browse through co-brokerage yachts provided by the Yatco MLS. I was responsible for building out the pages from a given PSD, integrating the pages into the proprietary company CMS. As well as implementing various front-end interactions throughout the site.